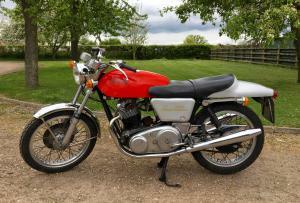 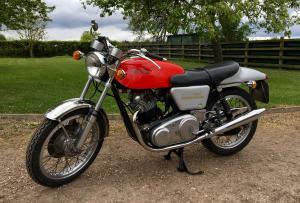 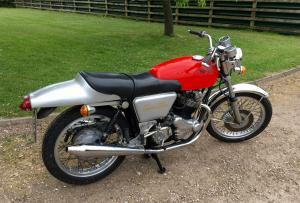 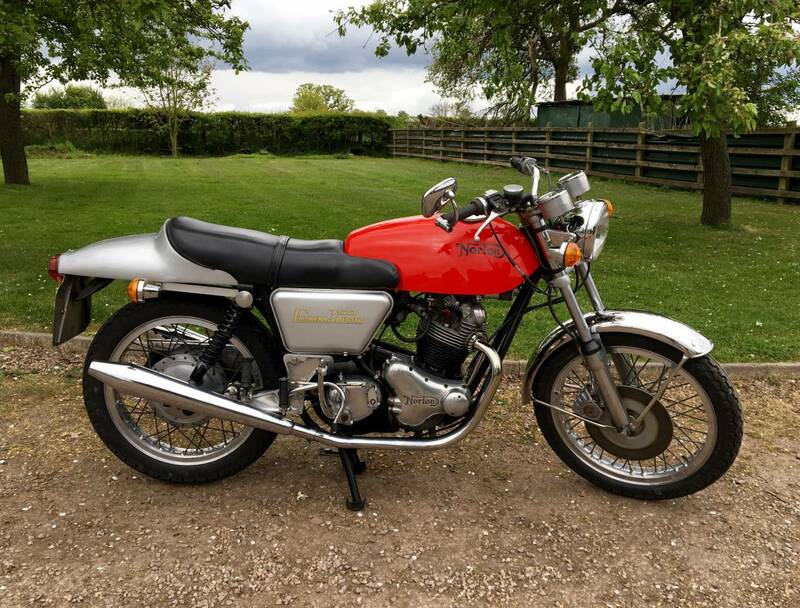 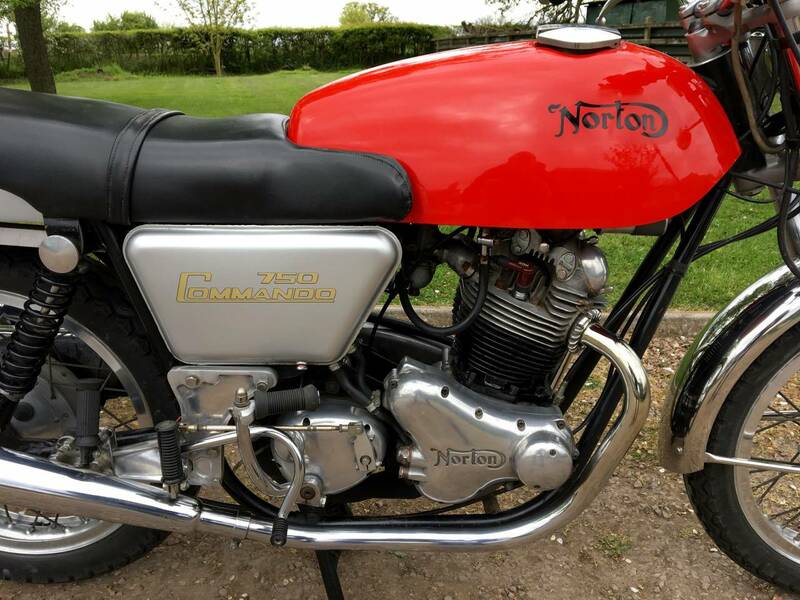 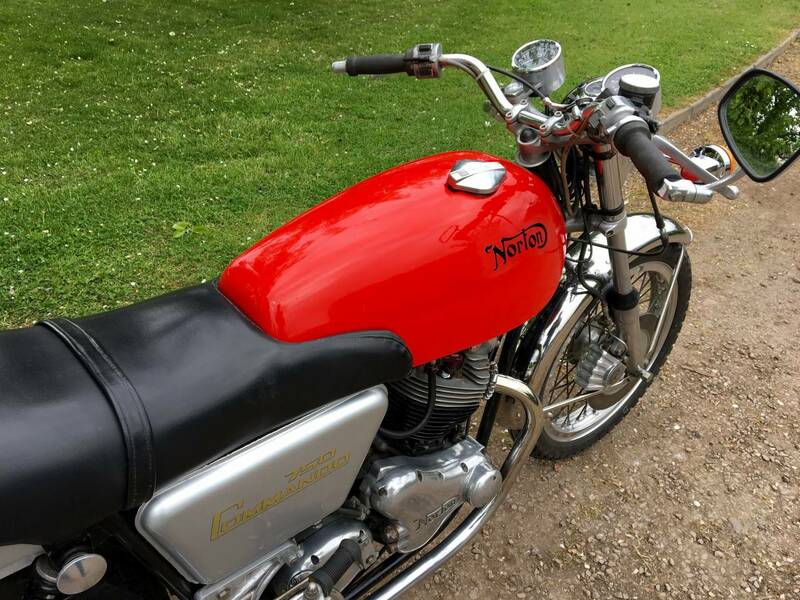 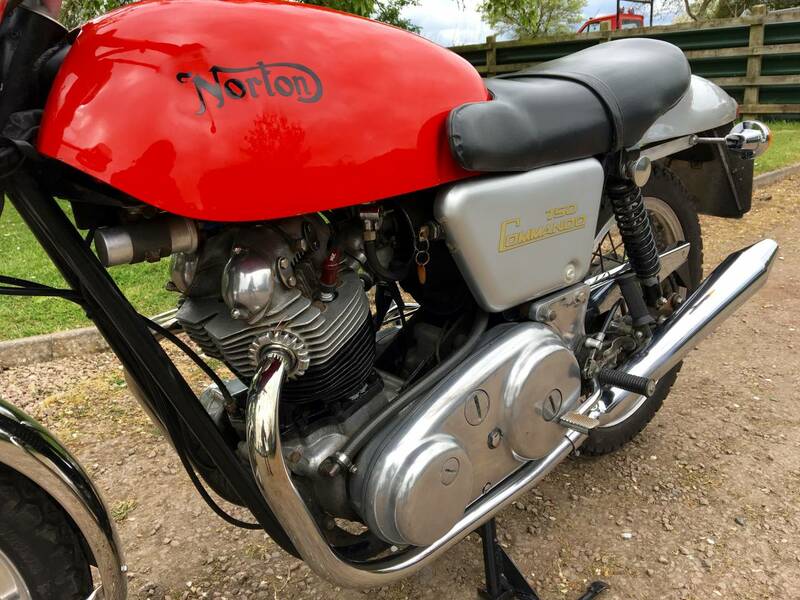 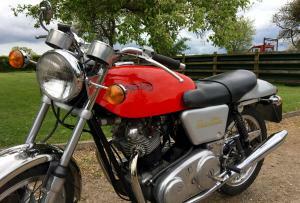 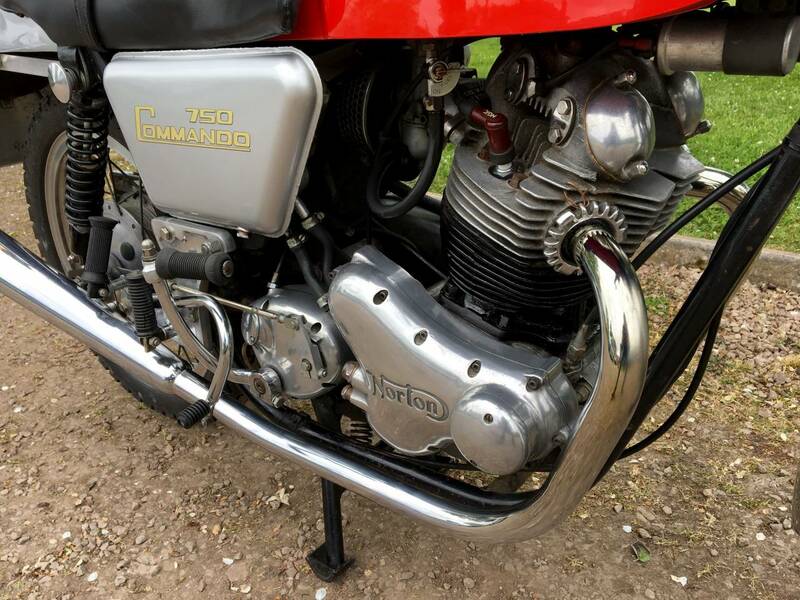 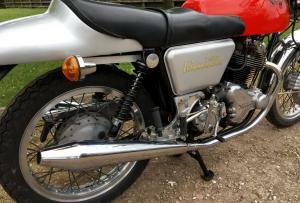 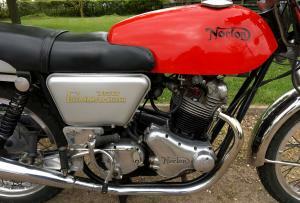 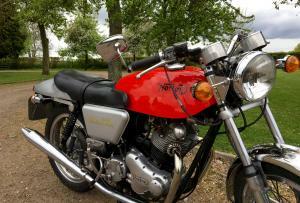 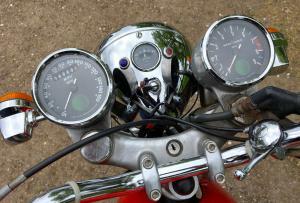 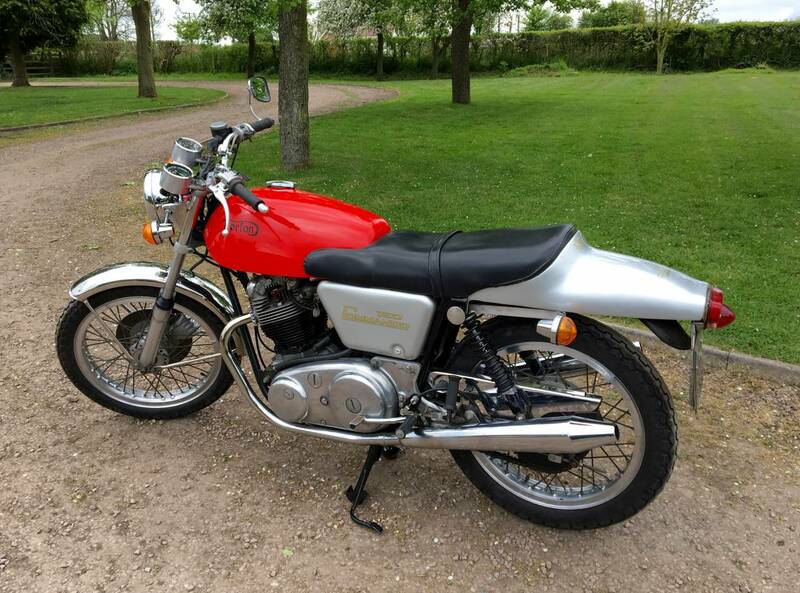 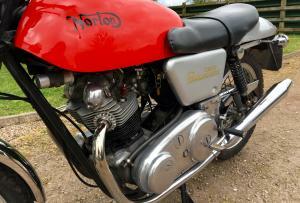 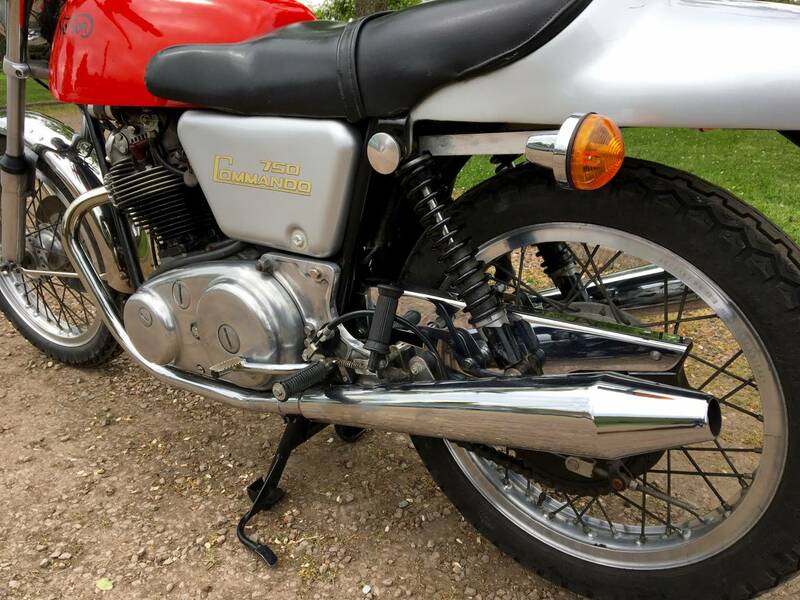 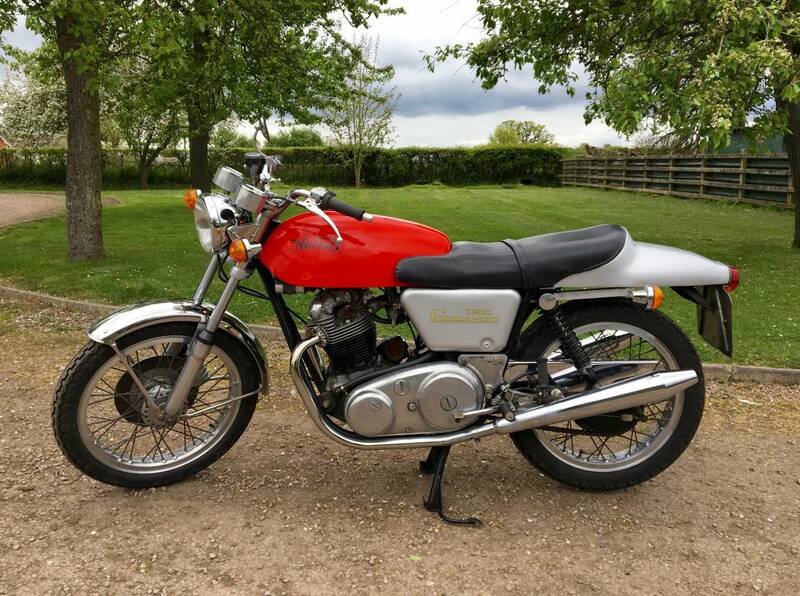 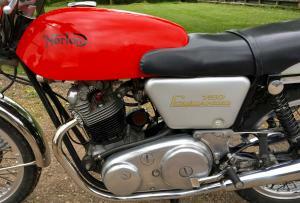 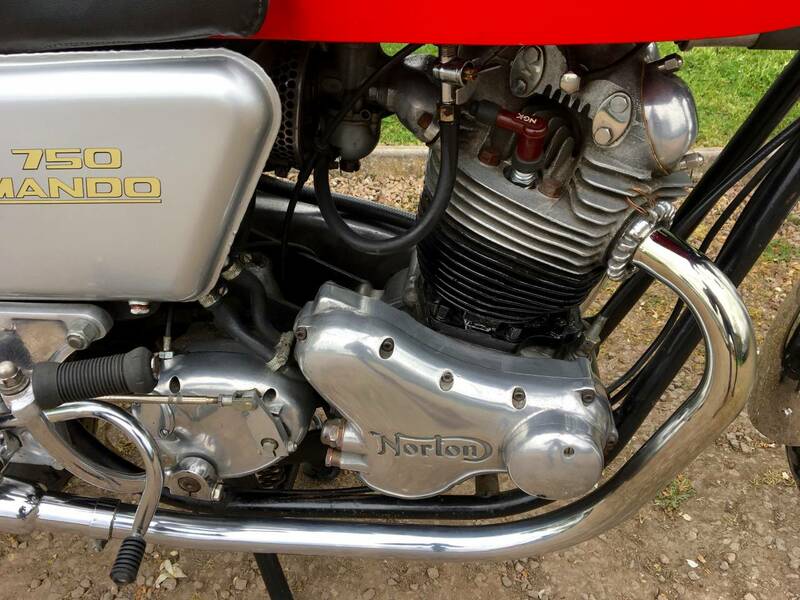 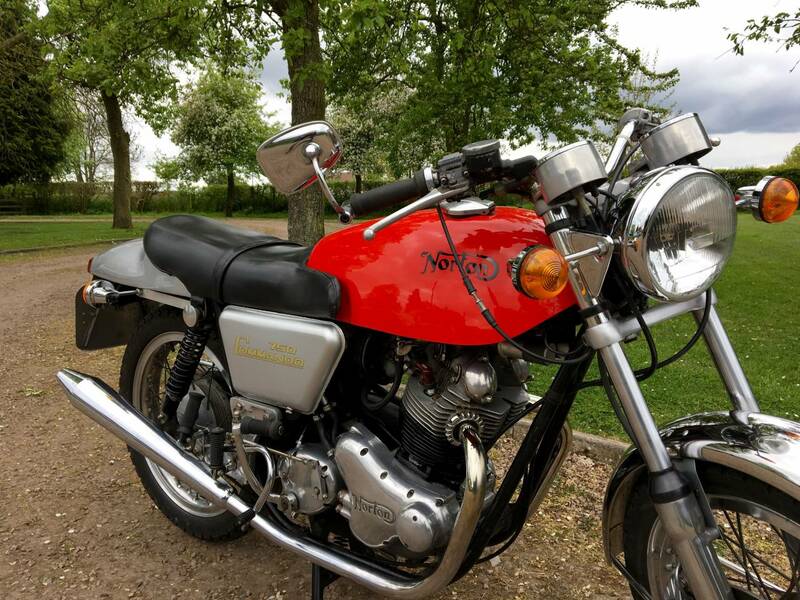 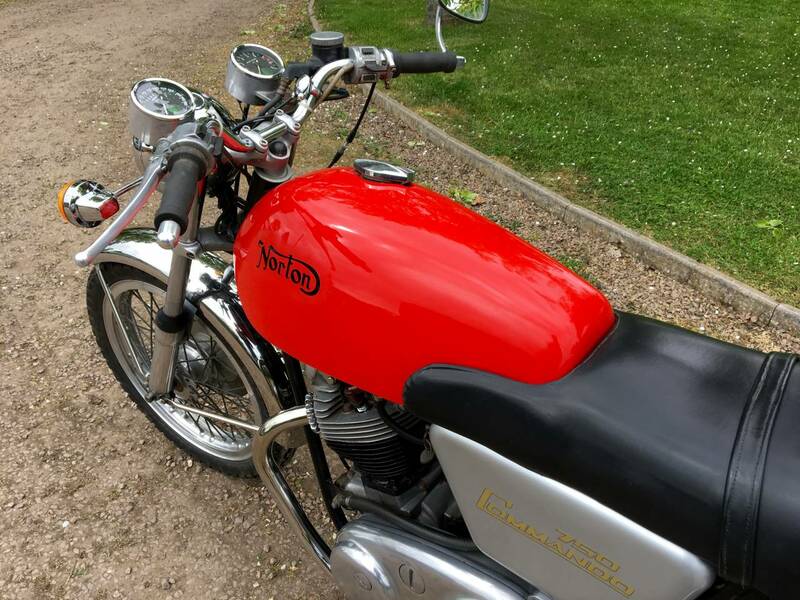 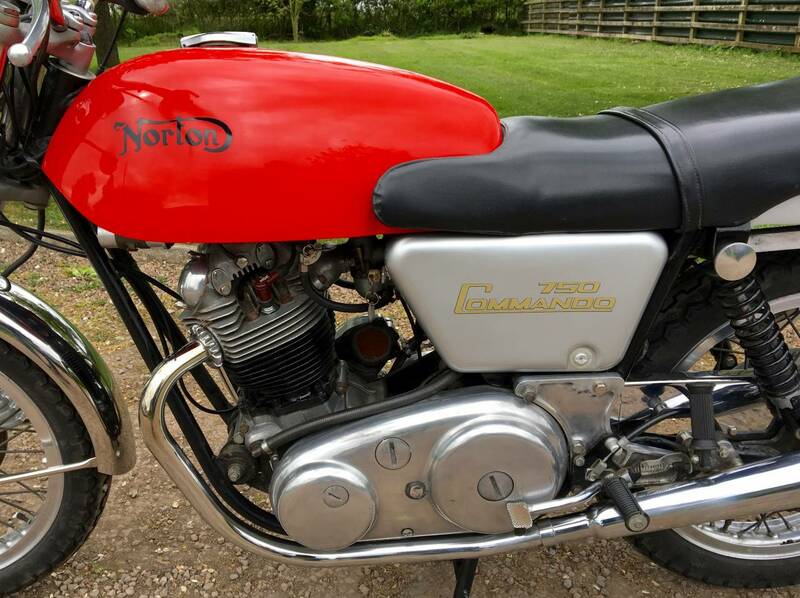 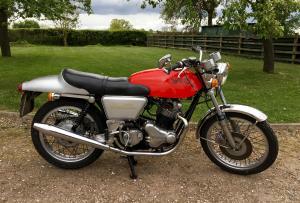 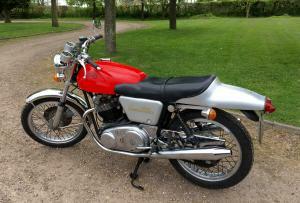 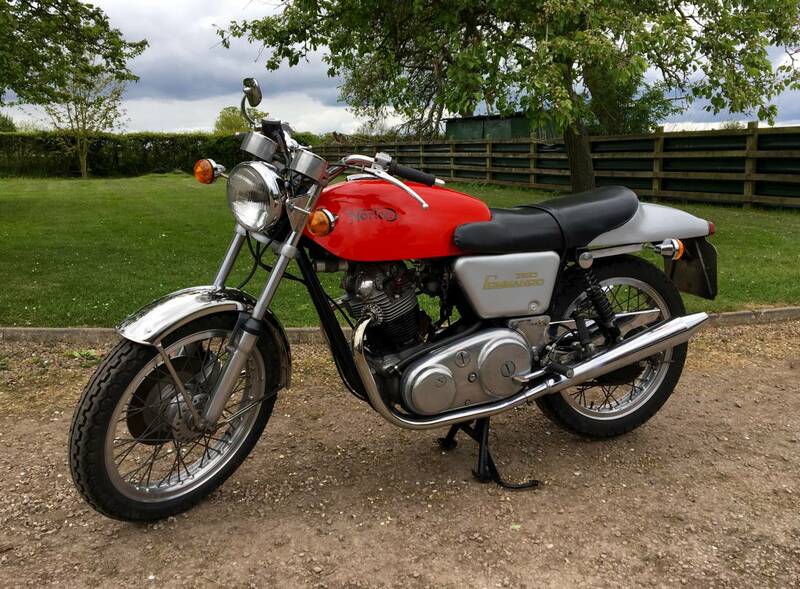 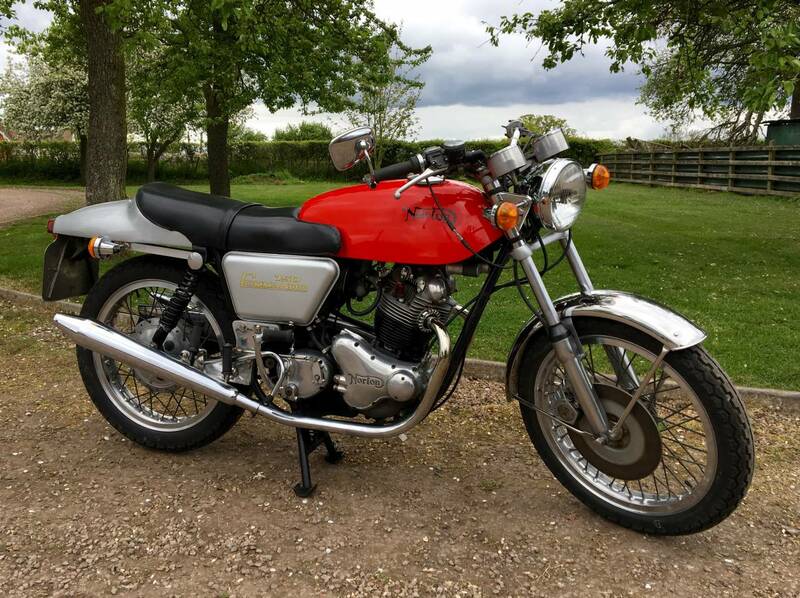 Norton Commando Fastback 1971 , 750 cc , Rare Model With Matching Numbers And Single Carb Conversion , For Ease Of Use . 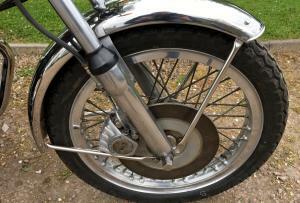 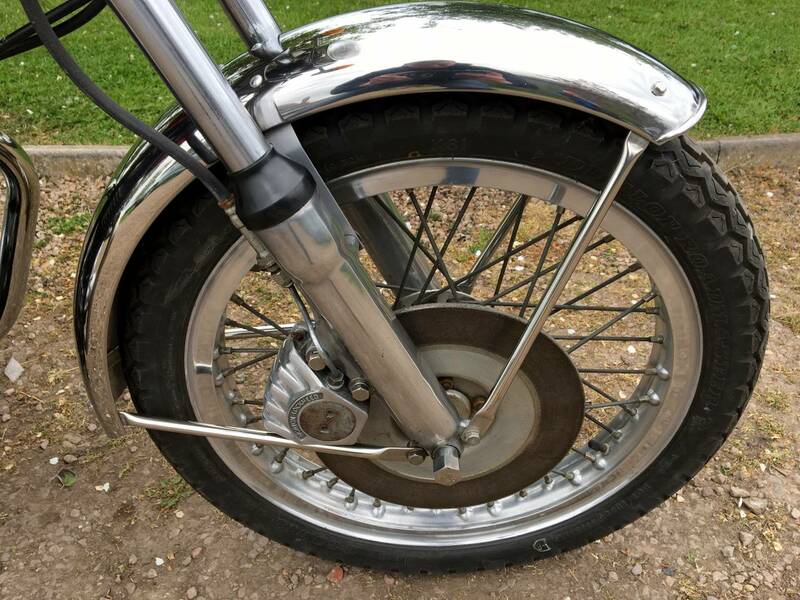 Fitted With Deep Flanged Borrani Rims . 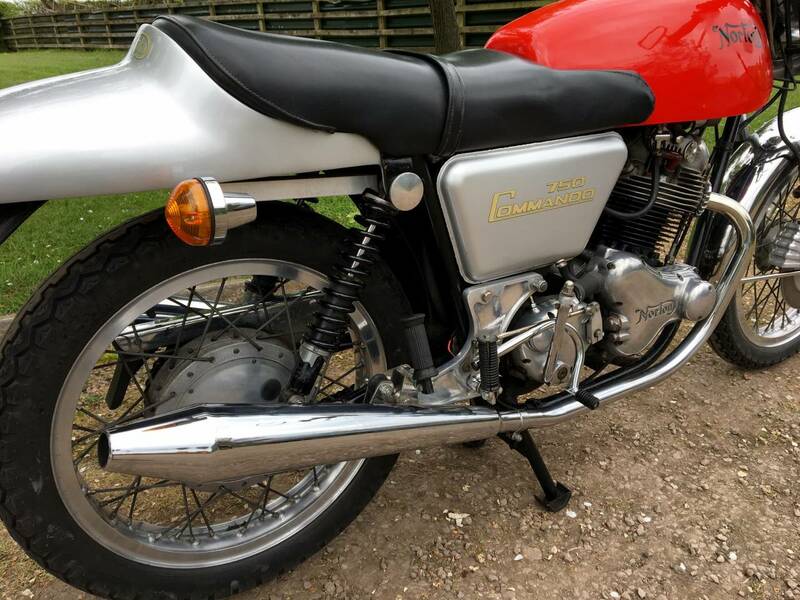 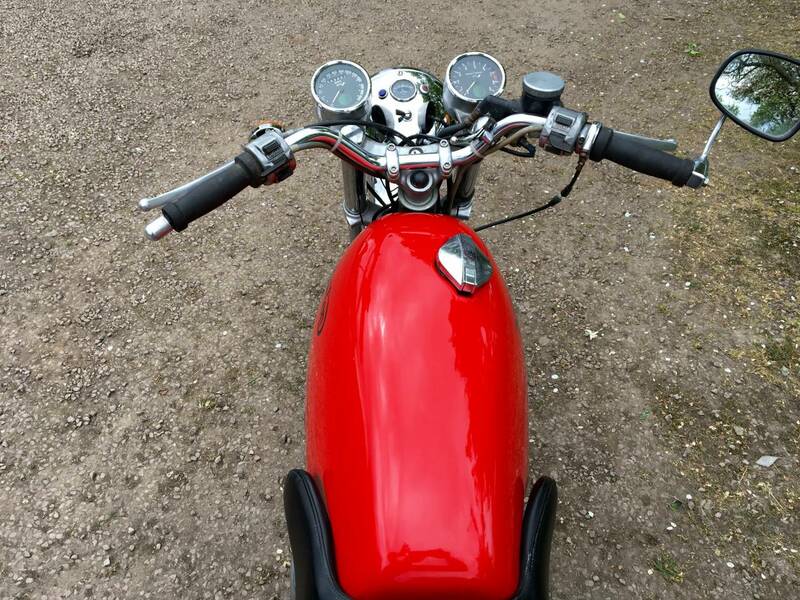 Starts First Kick , With An Exceptionally Mechanically Quite Engine And Ticks Over Like A Watch Immediately , Even From Cold . 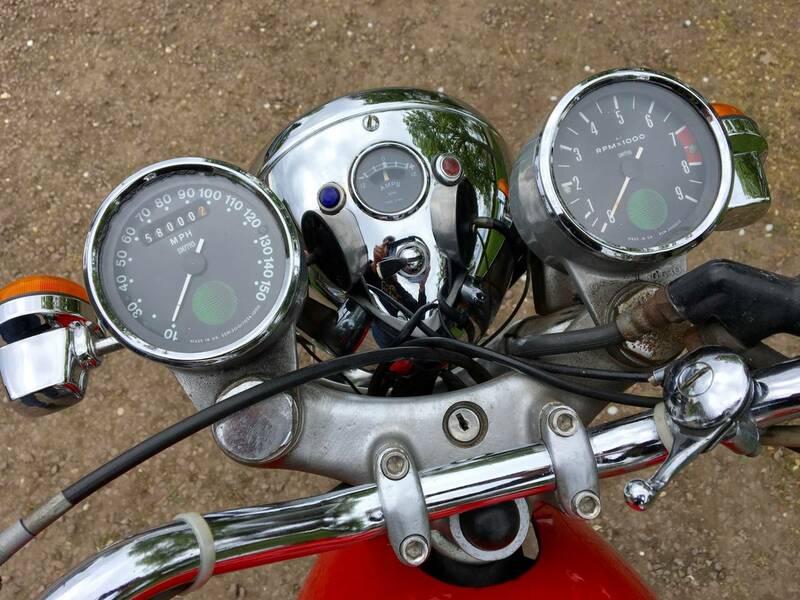 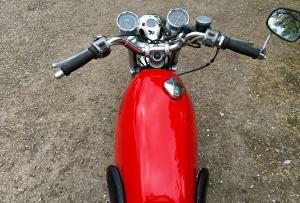 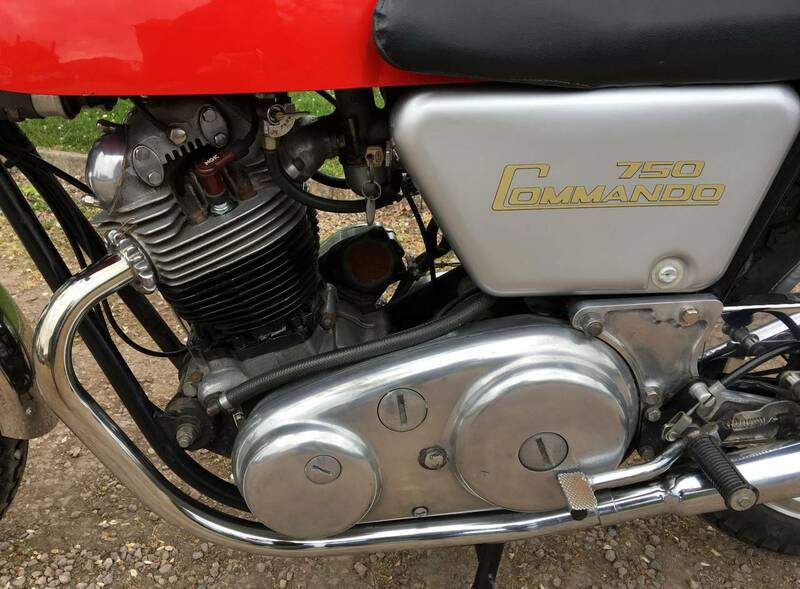 Definitely The Best And Smoothest Motor We've Had On Any Commando . 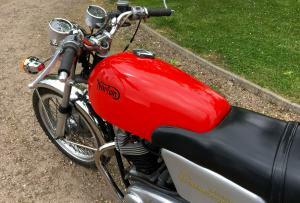 Comes With A Fresh Mot And Is Tax Exempt . 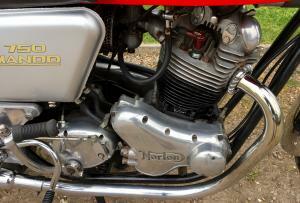 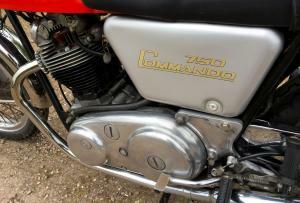 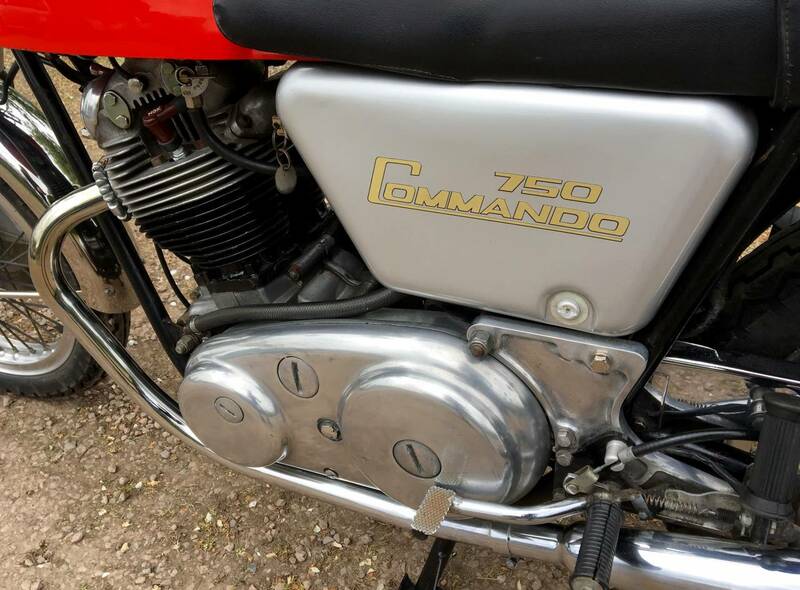 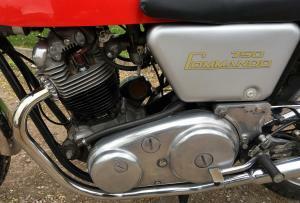 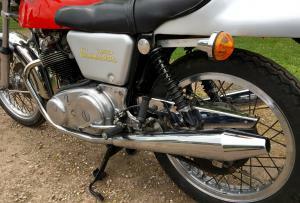 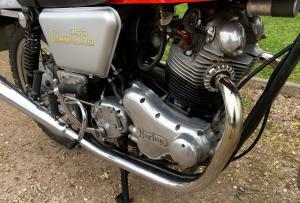 This Is The One To Have If You Want A Very Well Sorted Commando , That's Easy To Live With . 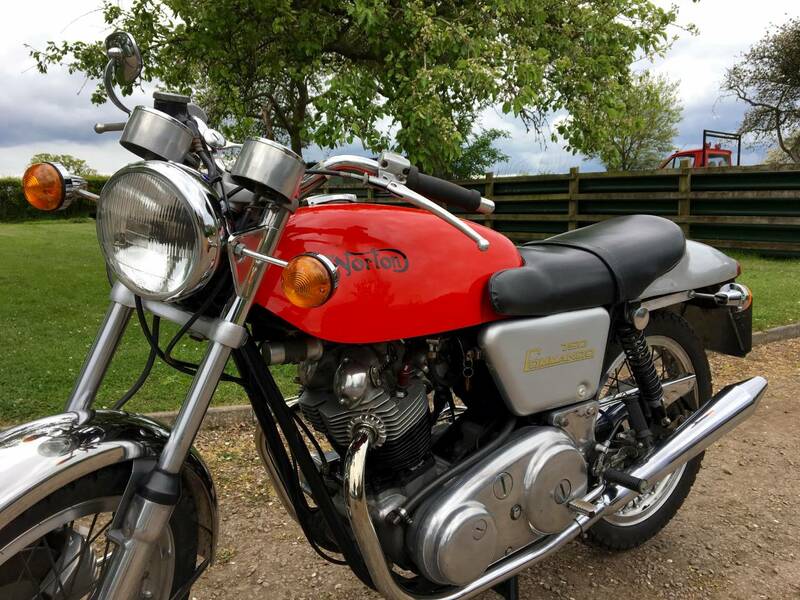 Great Riders Bike And A Good Investment .